You need art booth ideas. I have them! 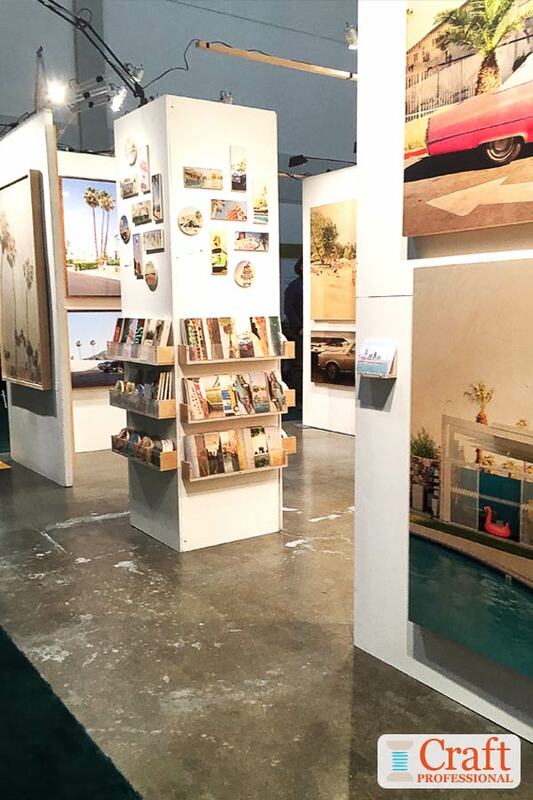 Here are 8 beautiful photos that show you how to display paintings at an art show. Bring on the Art Booth Ideas! Customers walking by the booth pictured below would initially assume this art was painted. The frame at the front of the booth holding the work in progress quickly tells a different story. All of the beautiful images in this photo are created with embroidery. The artist has set up the frame he uses to create his work to give customers a look into his process. It serves to create a point of interest that draws in customers walking past hi booth. Because it highlights the unexpected nature of his work, customers slow down and take a closer look at this beautiful art. What lessons can you take away from this booth photo? If there's something unique or unexpected about your own work or the way you create you art, consider how you could communicate that to customers to grab their attention. Here's an art booth with a decidedly masculine ambiance. The art features images that would be at home in a rec room or a cottage or cabin in the woods. The use of wood in the display reflects the style of the art effectively. Wooden crates allow the artist to display prints standing (i.e. not in piles) in a way that is easy to browse. The color scheme of this booth could cause the space to appear quite dark, but plenty of lighting is used to illuminate the area. This booth provides an interesting counterpoint to the one above that we just examined. At a quick glance, the displays seem completely different, but if you look closely, you'll see all kinds of similarities. 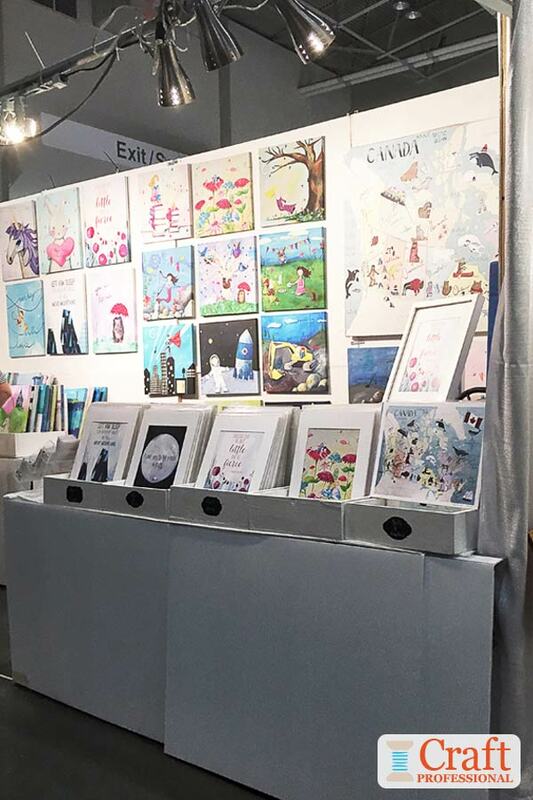 This art booth display uses the same layout, with art displayed on the back wall of the booth and prints placed in crates for customers to browse. Both booths use the same foundation, but with different use of materials and color, they create completely different impressions. each look is a perfect match for the art displayed within. The next two photos below show two angles of the same booth. You can see there is a row of lights across the top, which is essential to ensure products look their best. These lights can almost certainly be moved along the track, so they can be directed wherever extra light is needed. There's also a lamp with a long, flexible neck clamped to the top of the booth's frame providing more options for directing light within the space. The tall, free-standing card rack provides a place to show off smaller prints, and unframed prints can be shopped from the wooden box on the left of the counter height table. Here's an extra large booth at an indoor show. This 20x10 booth spans two regular booth spaces. The large-scale art featured in this display works well in a more spacious display. Of course, renting two booth spaces instead of one will have a huge impact on the costs involved in participating in a show. 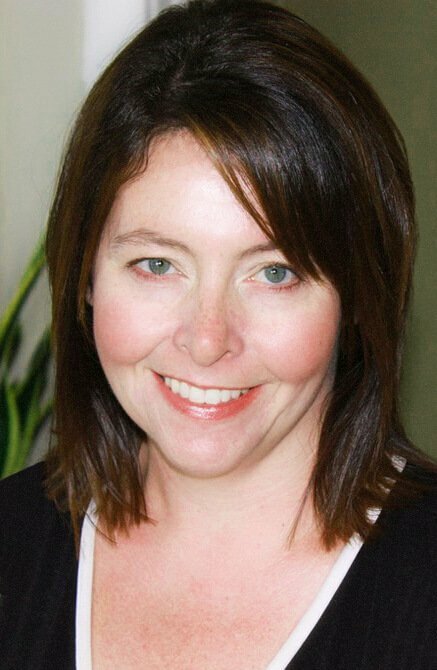 It's probably not a commitment you want to make if you're a beginner, but if you know you'll very likely do well at a show (perhaps you've attended in the past and have always had strong sales) it might be a worthwhile investment. 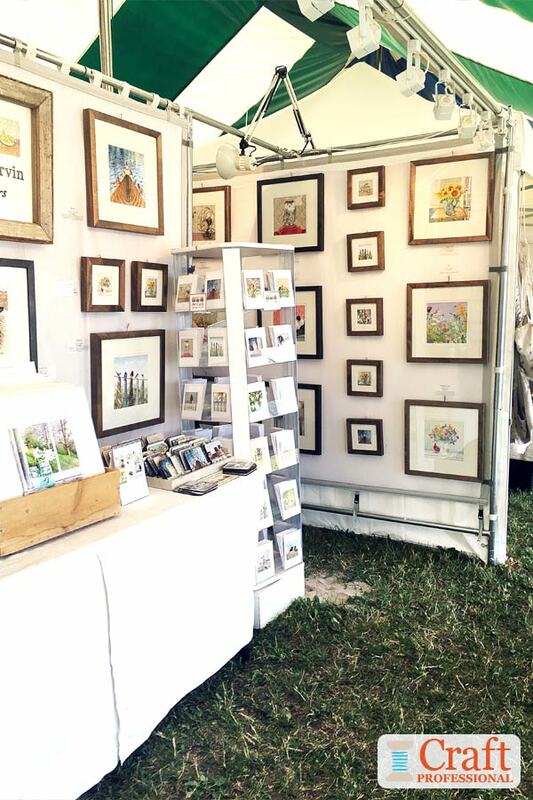 Here's a booth that demonstrates the impact you can create when you display some of your art on the outside of your tent. If one side of your booth space is open to a walkway, consider this display strategy. Customers approaching this booth will be immediately drawn to the striking art and curious to approach the booth and see more. 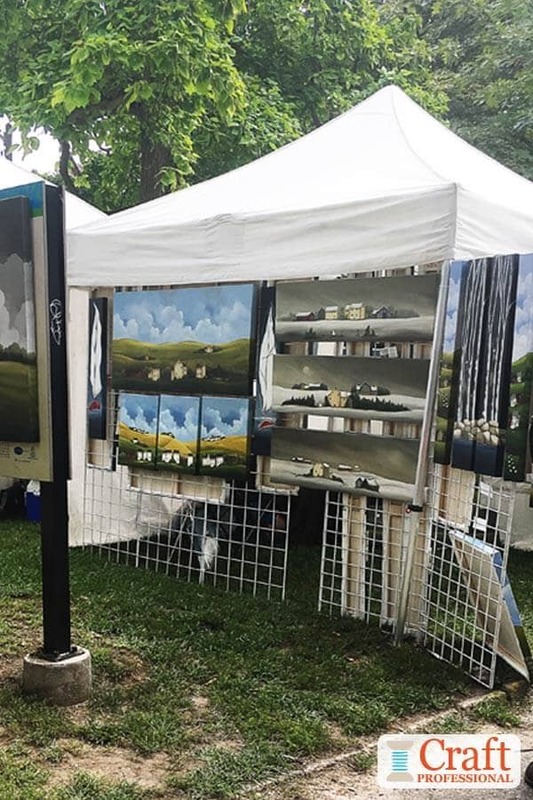 If there was no art on the outside wall, customers approaching from this angle would have no idea what to expect from this booth and might wander off in a different direction, unaware of the beautiful art that awaits within this tent. 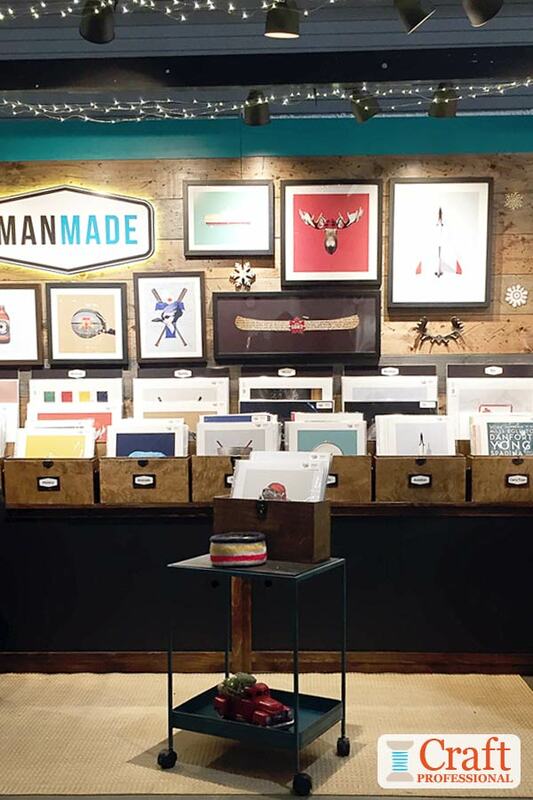 Crates with low walls placed at counter height create a perfect spot for customers to browse art prints. 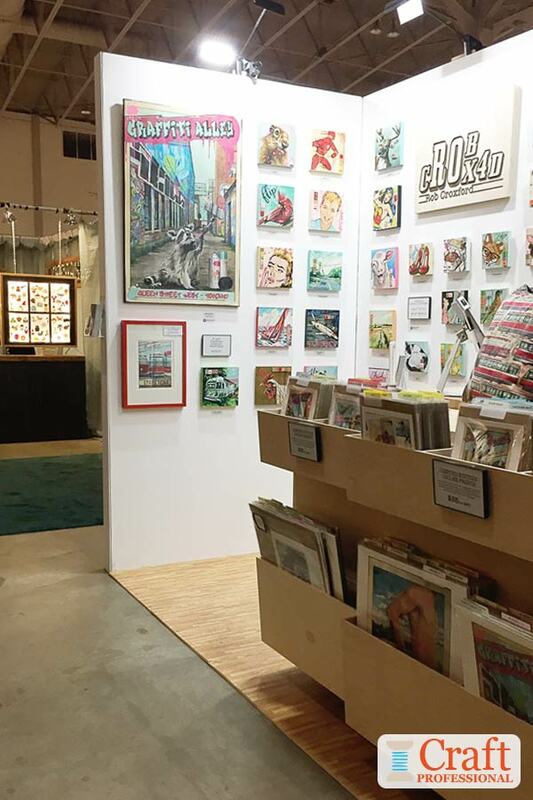 You may have noticed, this booth is the third display that uses wood crates for displaying art prints. It's an effective way to display prints that allows customers to browse easily. Plus, crates are extremely useful when it comes to transporting and storing craft show supplies when they aren't being used. On the walls, a single, large image draws the eye and provides passing customers with a clear example of this artist's style. The smaller images aren't visible at a distance, so the large-scale piece is essential for drawing customers into this artist's booth. If the artist's style resonates with customers, they will come in for a closer look at the smaller pieces. 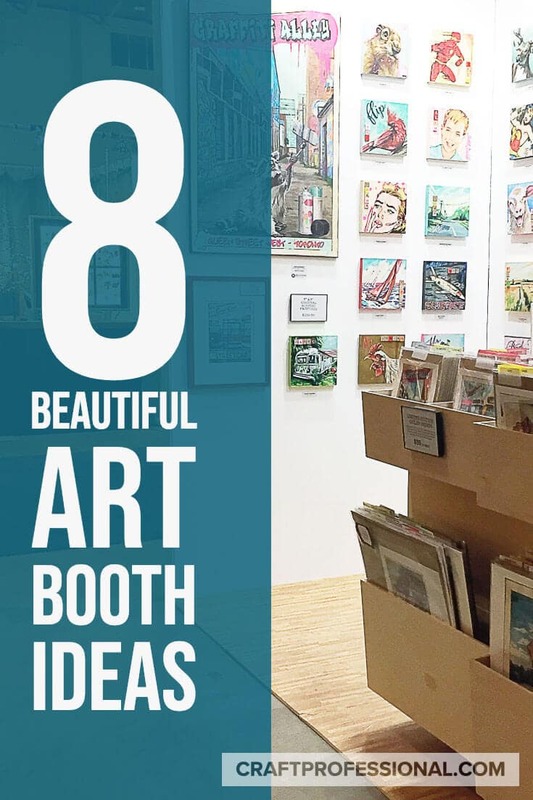 7 More Art Booth Ideas: 7 more photos show you how to use large-scale pieces to create an impact, and how to draw attention from a distance. 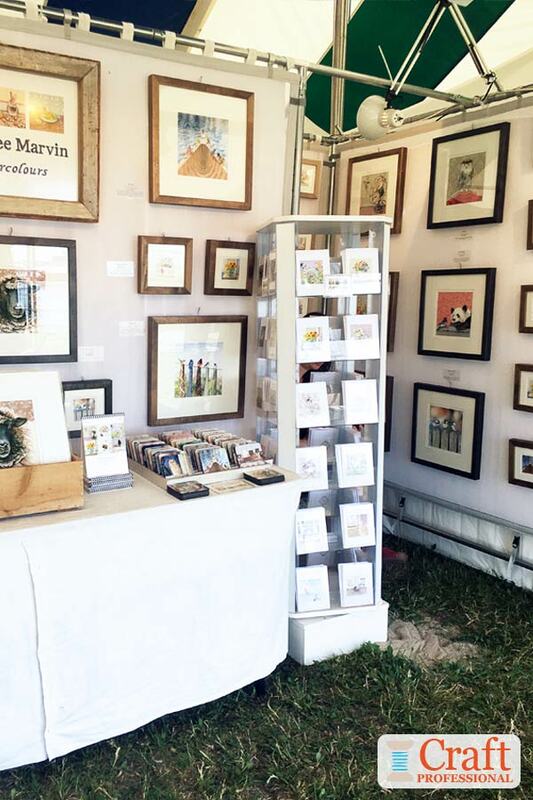 Display Stands for Art Shows: Here's how to use a variety of portable stands to display your art at shows. 1000+ Craft Booth Photos: If you want to look beyond art booths, this page links to all of the pages featuring display photos on my site. 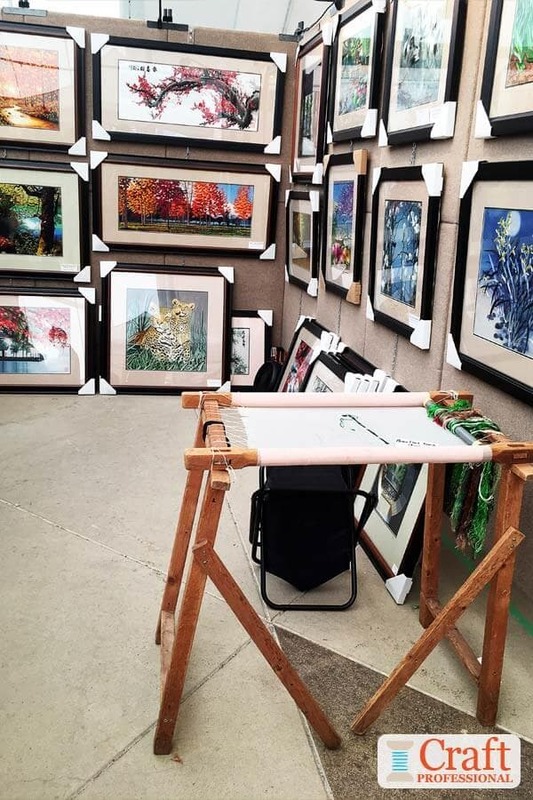 You'll find all kinds of pictures of craft show vendor booths here.